Your accounting and finance teams are the most under utilized assets in your company. Instead of unleashing their intellectual horsepower for planning growth meticulously, we relegate these teams to managing spreadsheets and data entry. 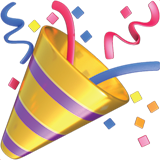 Today that changes with the launch of ProfitWell Recognized - 1-click, audit proof revenue recognition for Stripe and Chargebee. 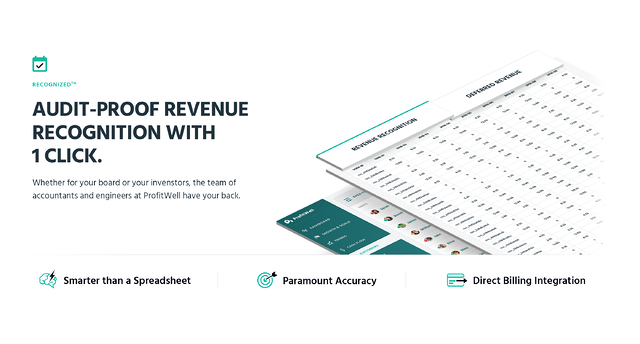 Finally, your accounting and finance teams can go back to actually making sure you're investing every dollar you can into growing (without completely going bankrupt), rather than doing the job that's best left to algorithms and AI. Let's dig a bit deeper on how we're able to achieve this with ProfitWell Recognized. Keeping your financial reporting in check is extremely important. Through proper GAAP compliance you're able to keep your business on the straight and narrow while also making sure you're recognizing any cash flow issues or investment opportunties. Essentially, there are a lot of financial moving parts in a business, so you need to keep track of them. Here's the problem though - all of that tracking, reporting, and calculating takes a lot of time even though the process and the rules are the same every single month. What ends up happening is your finance and accounting teams spend over 75% of their time simply creating the reports and very little time analyzing them. What's worse, these reports are fraught with errors making them needlessly inaccurate. This isn't necessarily your team's fault though, because dealing with thousands of rows of events accounting for every change in revenue is nearly impossible in a spreadsheet, even with all the RAM in the world. To help get your accounting and finance crew back to earning their full paycheck, we do all the heavy lifting and eliminate the hundreds of hours of work recognizing your revenue through a direct integration with your billing system. This results in a couple of key benefits around accuracy, depth, and time savings. Creating accurate subscription financial metrics metrics (MRR, churn, etc.) with ProfitWell is one thing, but creating audit proof GAAP following revenue recognition is an order of magnitude more difficult - or probably a few orders if you ask our accounting engineers. 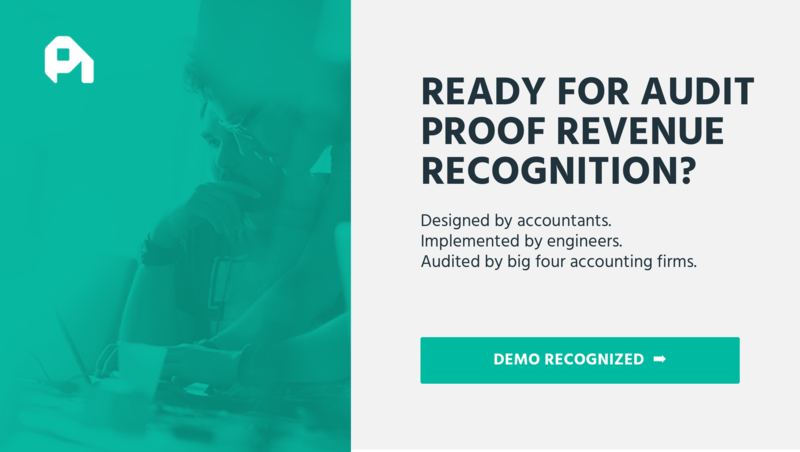 To get to this level, we spent thousands of hours perfecting our revenue recognition with teams of accountants, engineers, and our customers, working through their audits with Big Four accounting firms. 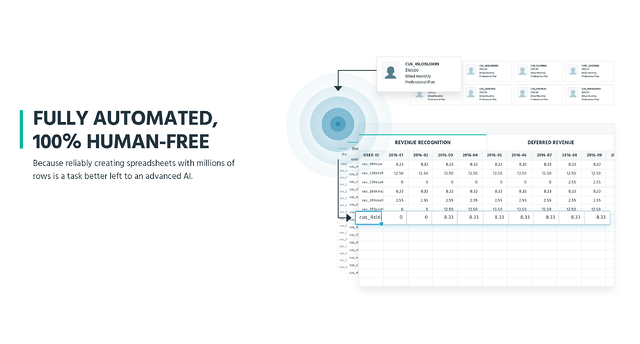 As a result, we painstakingly built a model that allows us to be rigorously precise at a level of depth that you probably haven't seen in revenue recognition, because simply - some tasks are left better to AI and algorithms than mountains of spreadsheets in your back office. Since ProfitWell Recognized is constantly running, our algorithms are consistently tracking every users purchase behavior, which allows us to account for every upgrade, downgrade, or other movement in subscription history in real time. Recognized's persistence means that when it comes time to close your books (or even check them), the reports in your inbox with 1-click. Gone are the days of waiting weeks to finish the monthly or quarterly close. Out of the box, ProfitWell Recognized provides all your base revenue recognition (deferred revenue, recognized from deferred, recognized, etc. 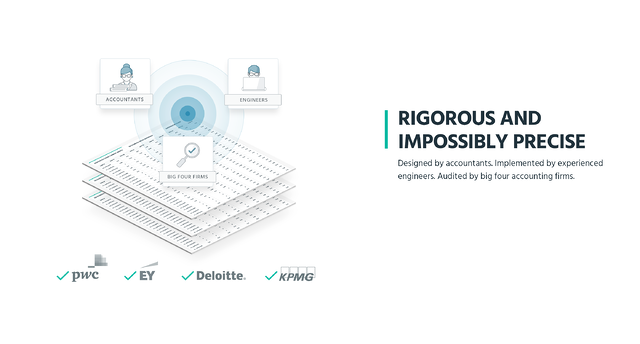 ), but there's a whole host of reporting that our algorithms are adept at bringing to your business including geography based revenue recognition, tax reporting, credit reporting, refund reporting, one time report breakdowns, and a few dozen more. We realize revenue recognition can take on a life of it's own depending on your business, your auditors, and your industry. To help, we wanted to ensure our software was flexible enough to accomodate whatever needed to get your accounting and finance teams back to thinking strategically. As always, we're more than happy to answer any and all questions about ProfitWell Recognized (or anything else for that matter). Feel free to sign up for a demo of ProfitWell Recognized here, or simply email me at patrick@priceintelligently.com. 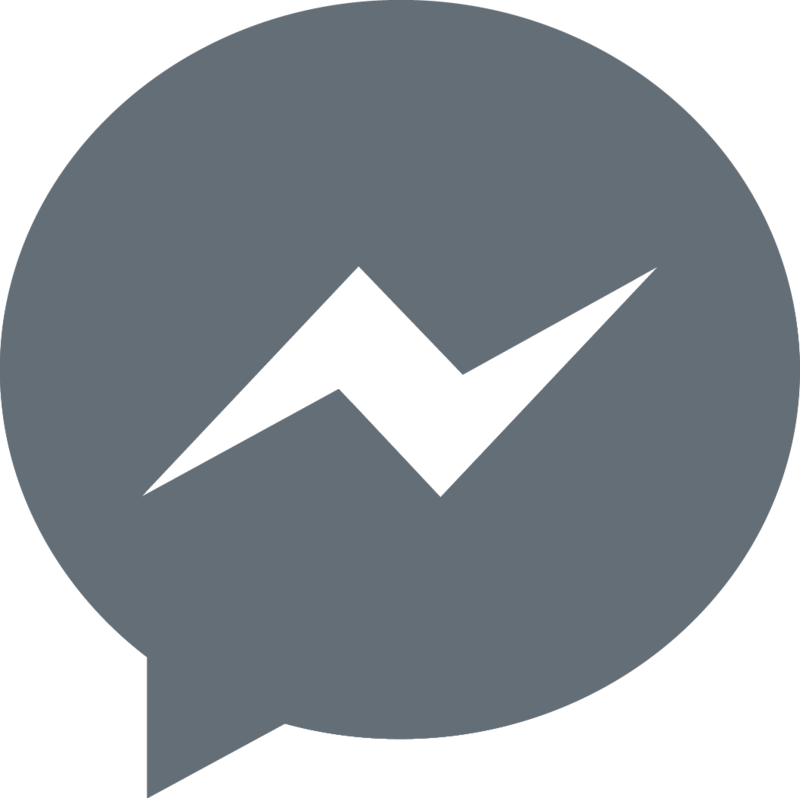 We're excited to bring audit proof revenue recognition to your company.